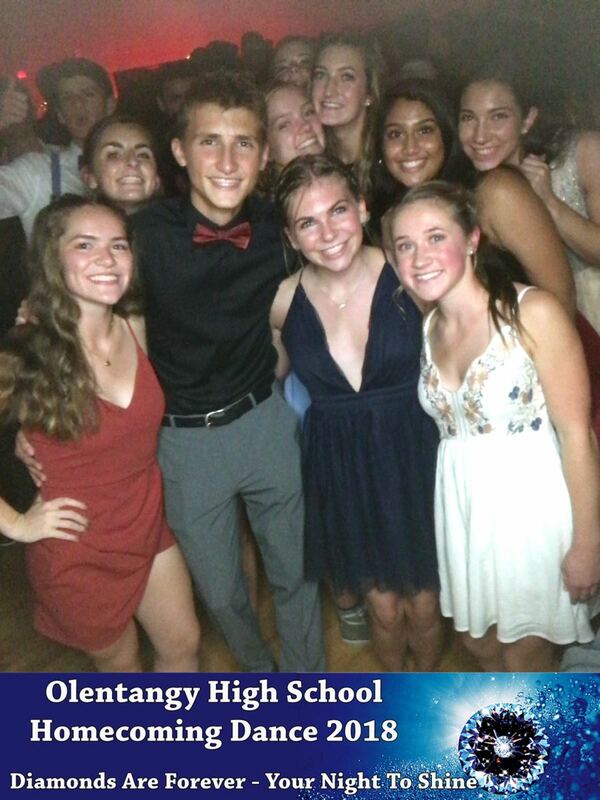 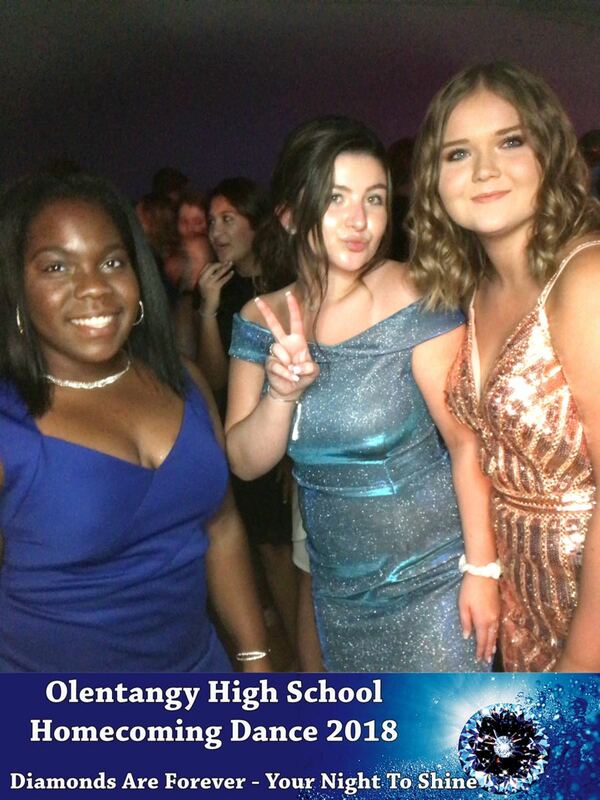 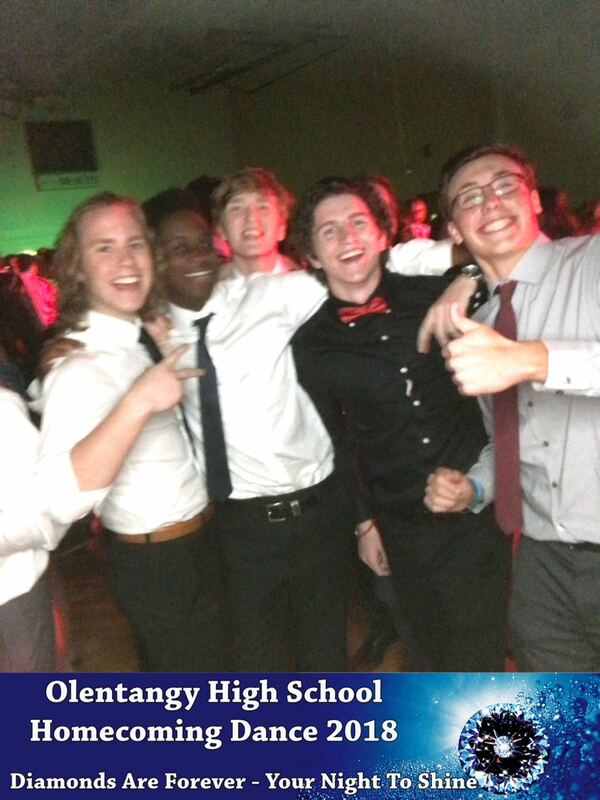 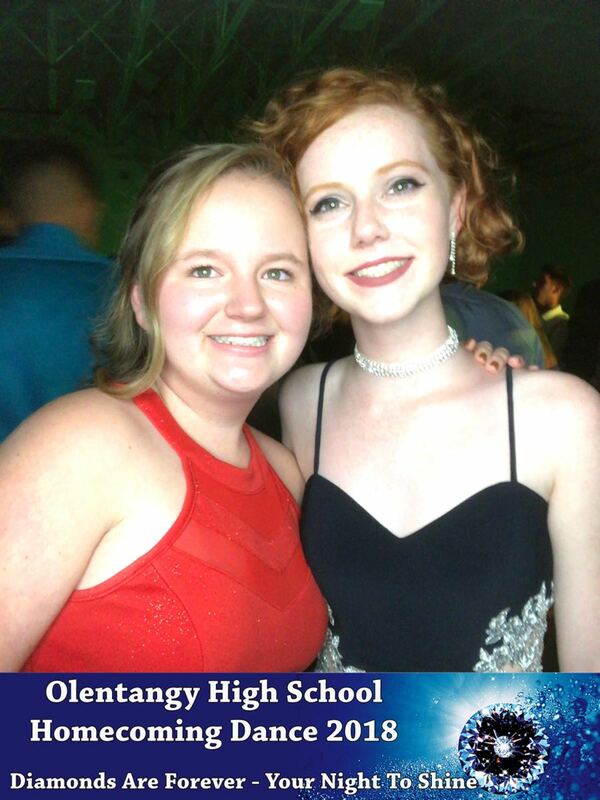 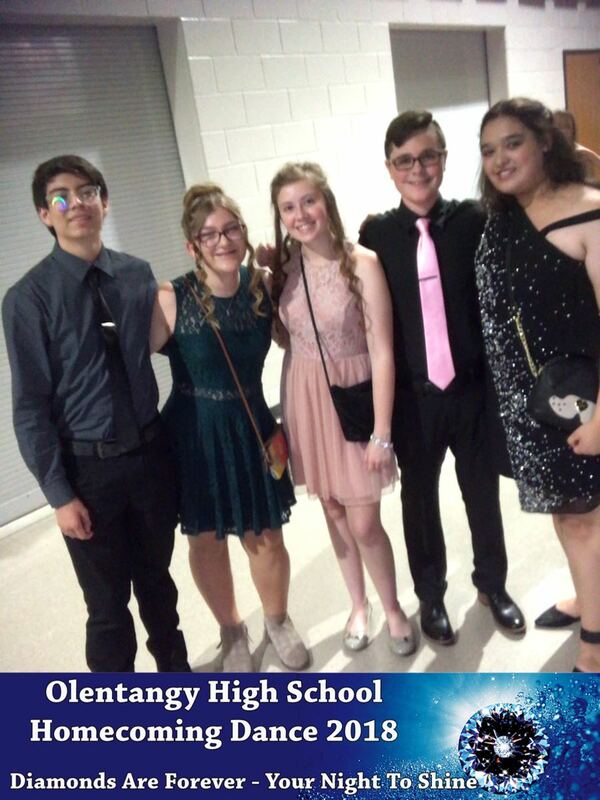 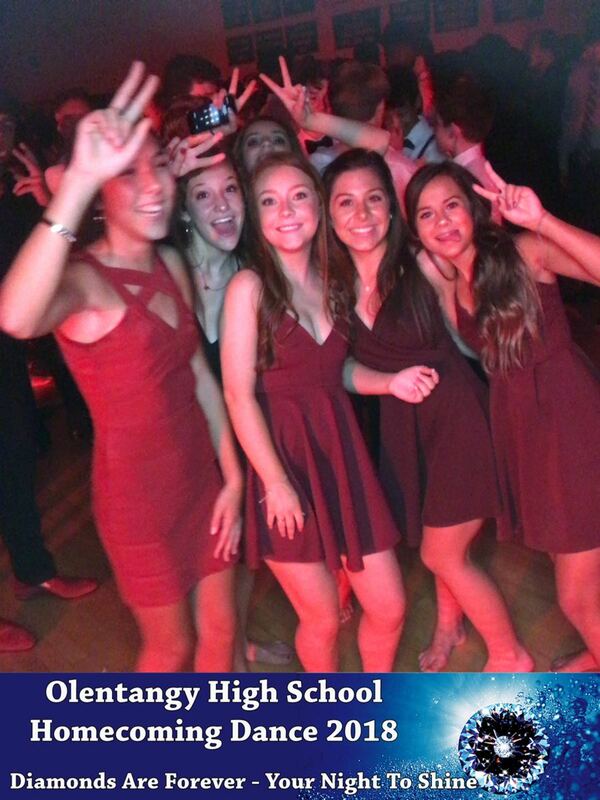 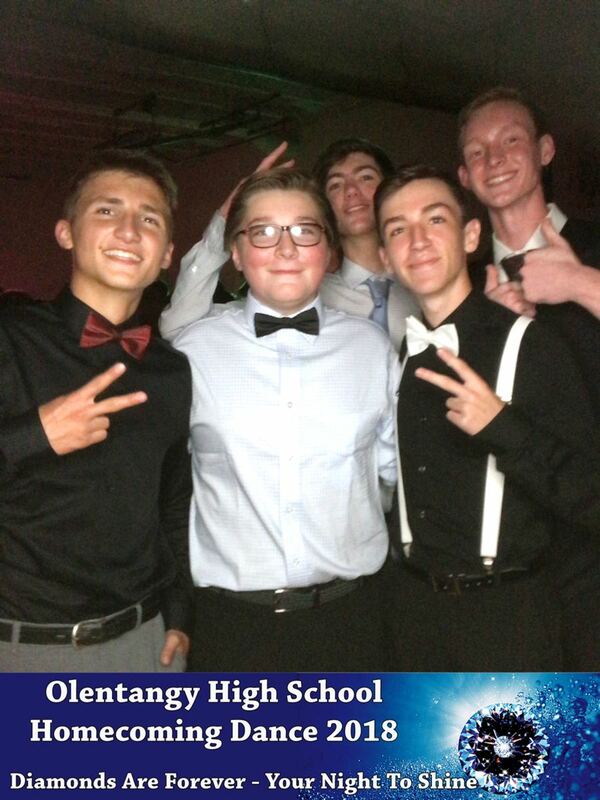 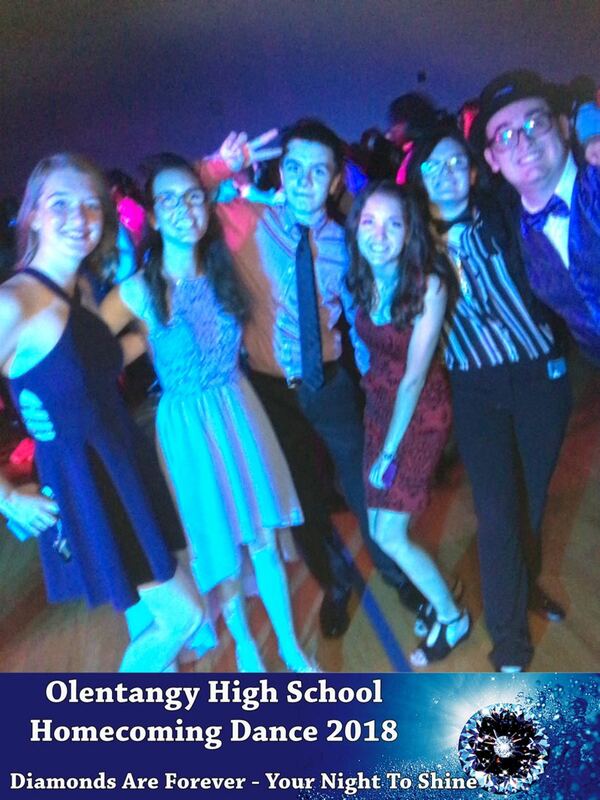 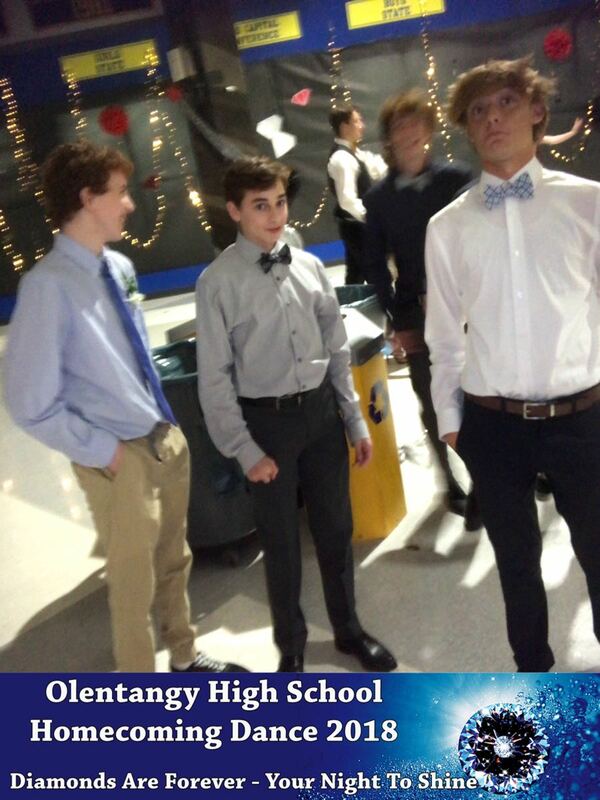 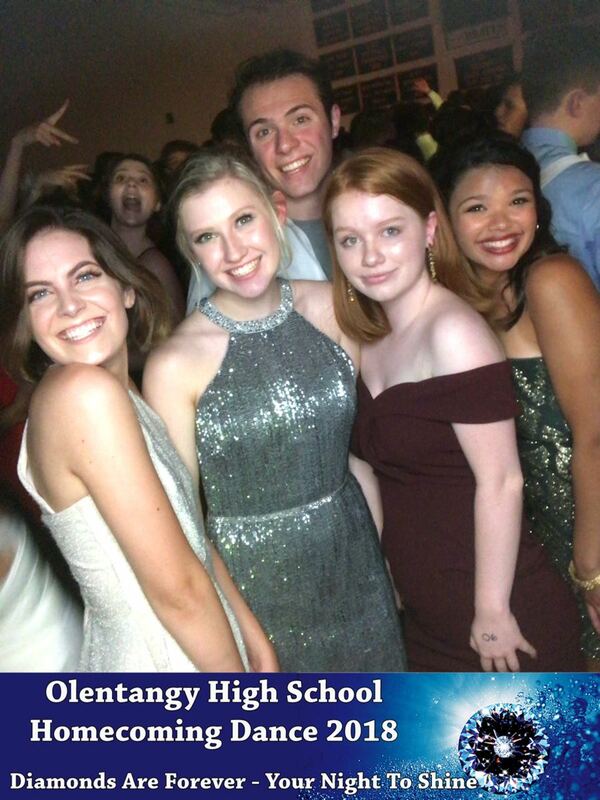 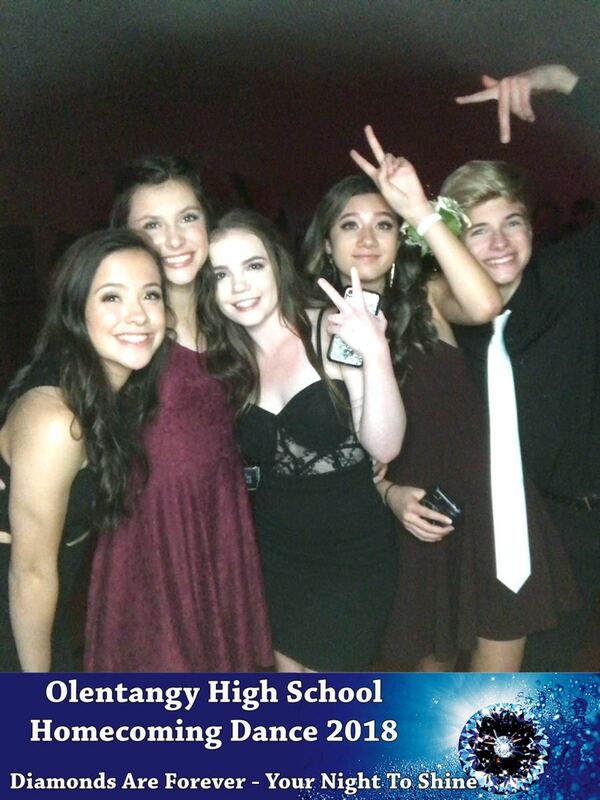 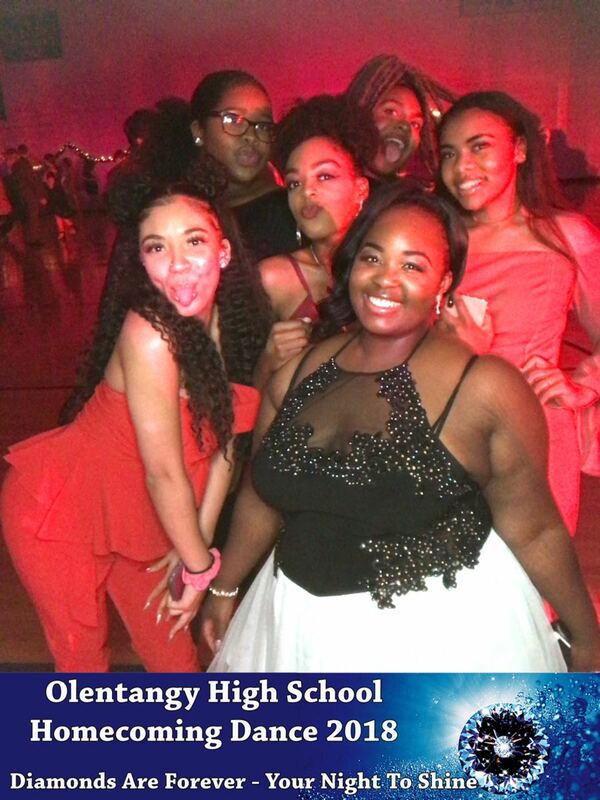 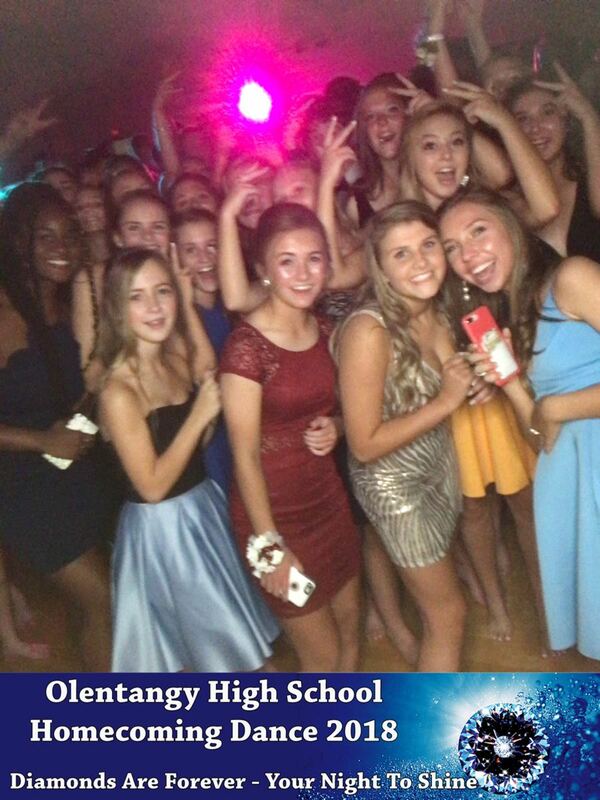 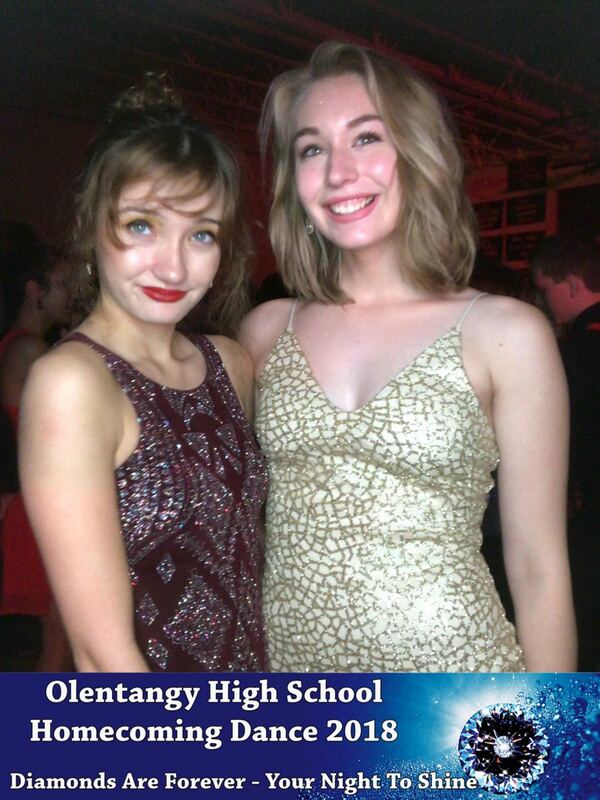 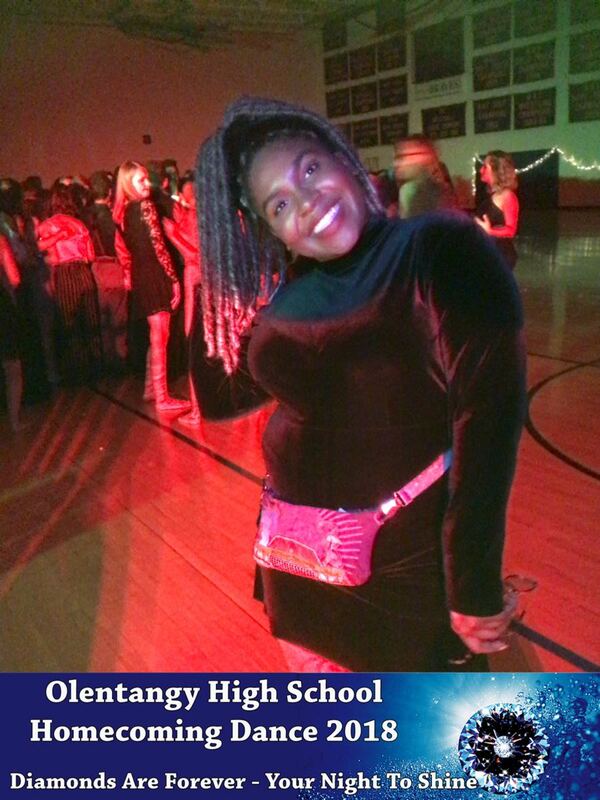 Thanks to Olentangy High School for having us at their homecoming dance. 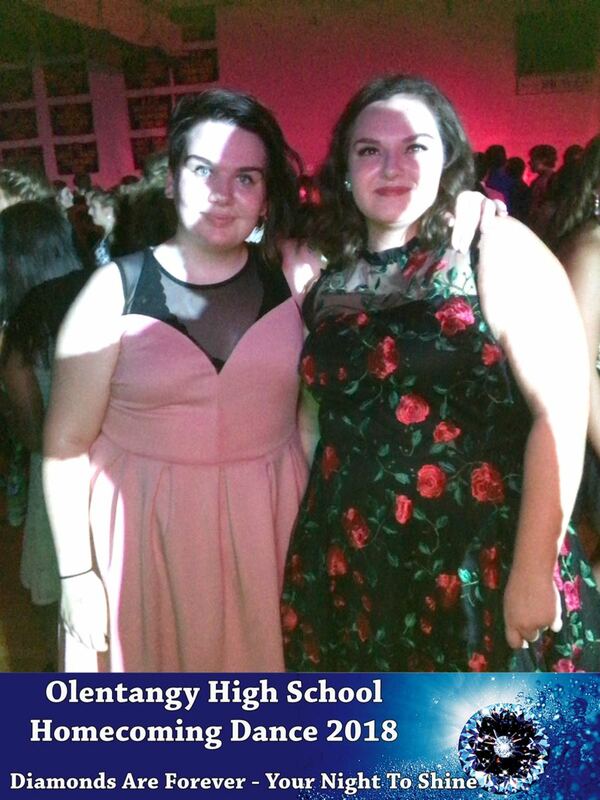 This was the first time we had brought the Photo Roamer to this school and we think it went over really well. 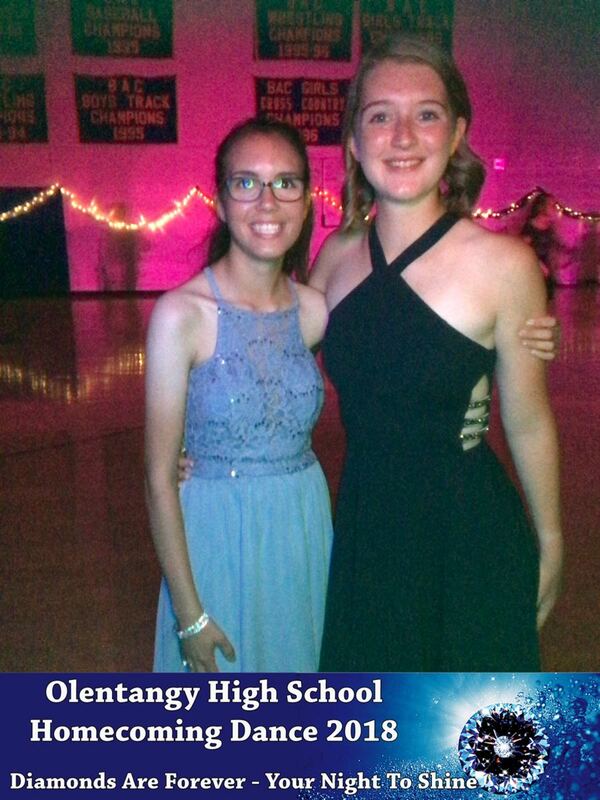 We have pictures in the gym and in the entrance. 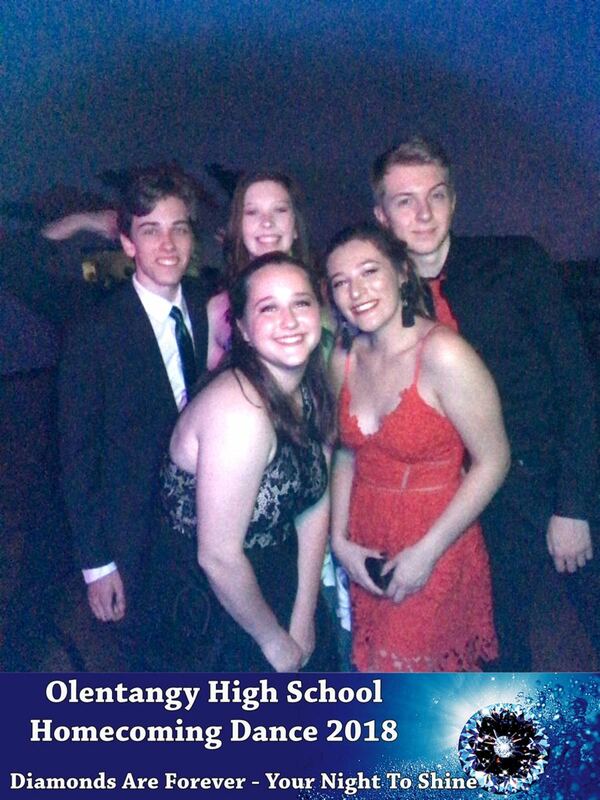 We hope to see you at the prom! 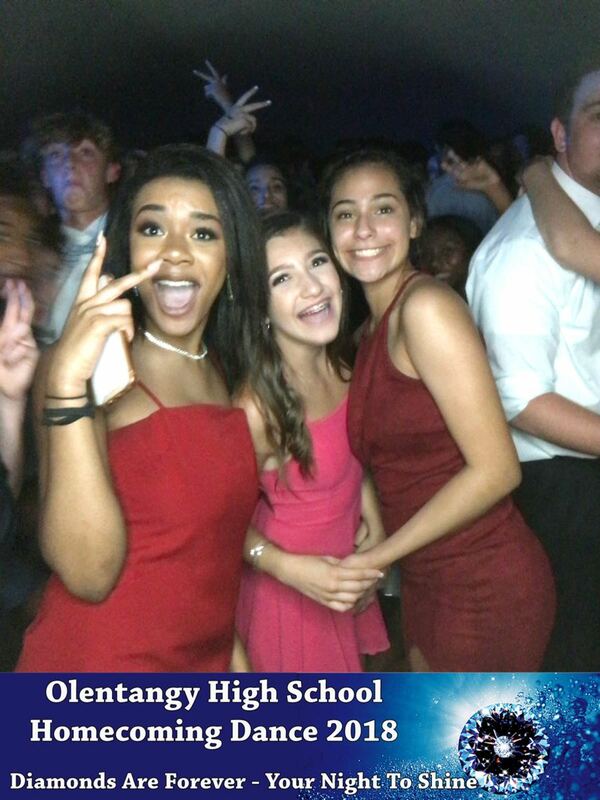 If you are interested in having a Ring Roamer or a DJ at your next event please use the form below to contact us!